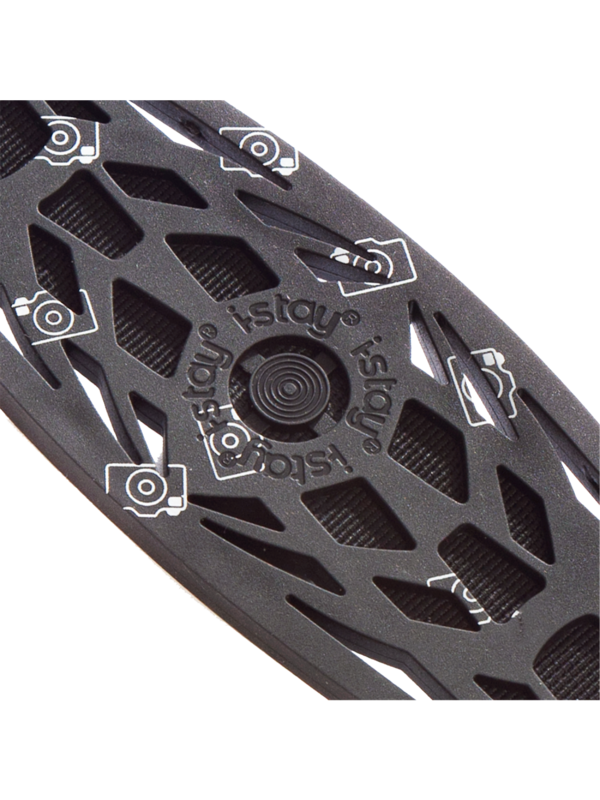 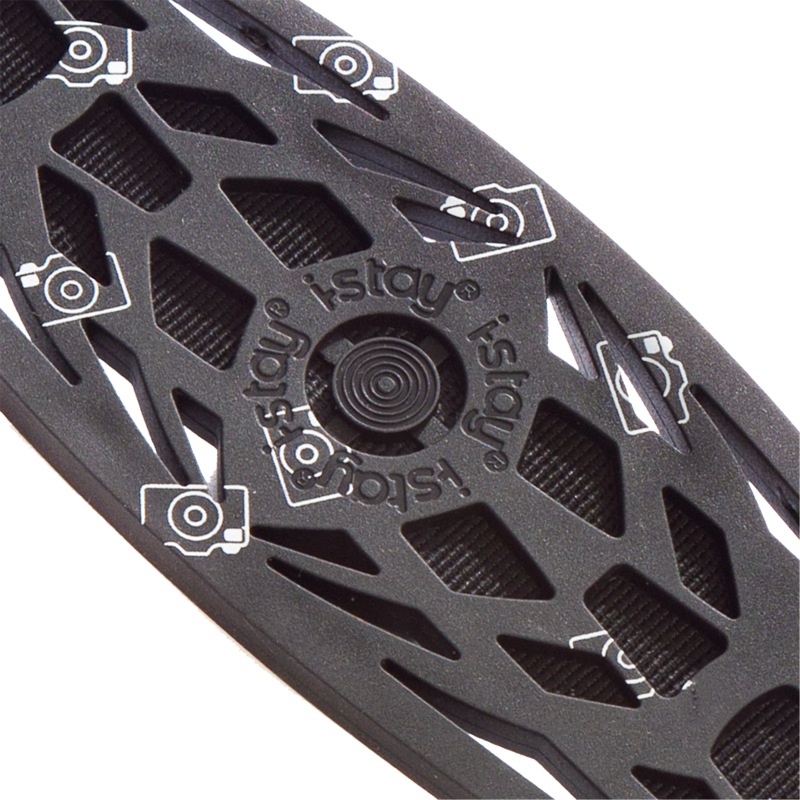 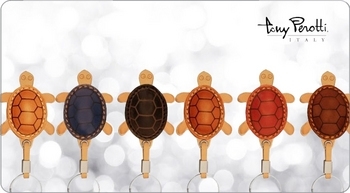 With our own unique range of brandable products that include both the Falcon and i-stay range, we offer the opportunity to purchase either plain stock or the option to brand. 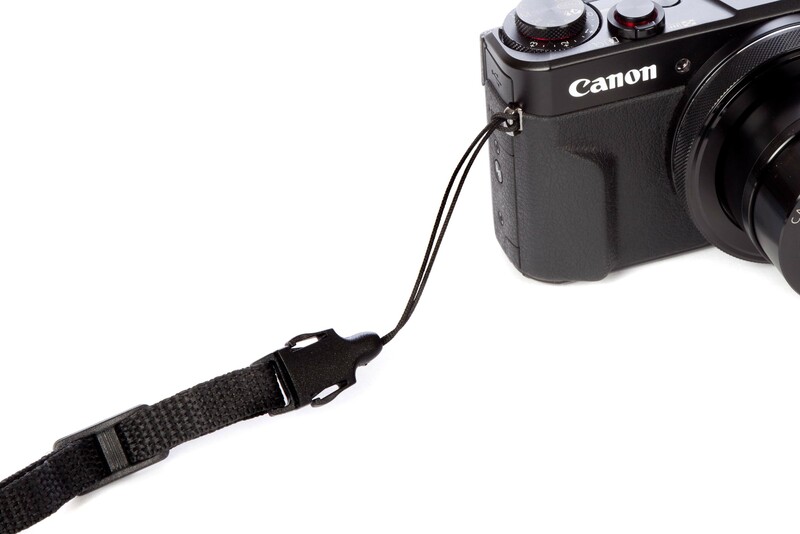 Please order in carton quantities, this product is 50 units per carton. 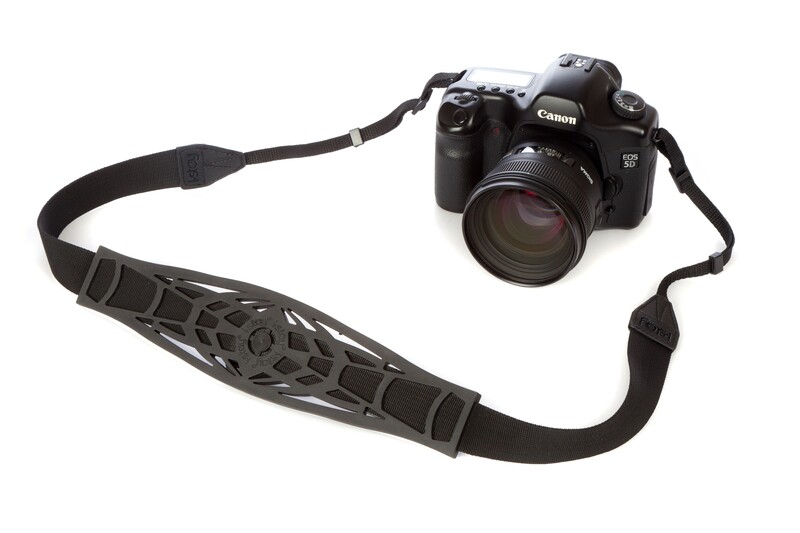 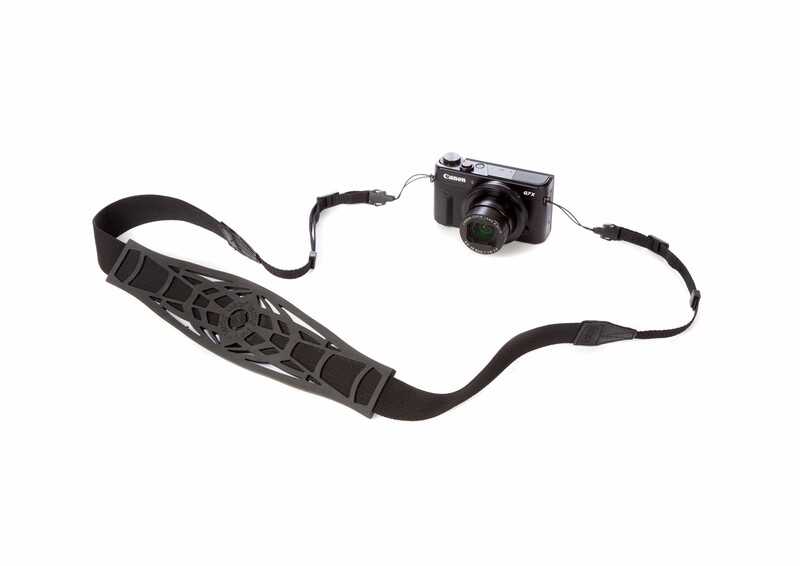 The new non-slip fully adjustable camera strap is an innovative design that has been developed for the professional and amateur market by those clever guys at i-stay - to help with that annoying problem - a camera strap that slips off! 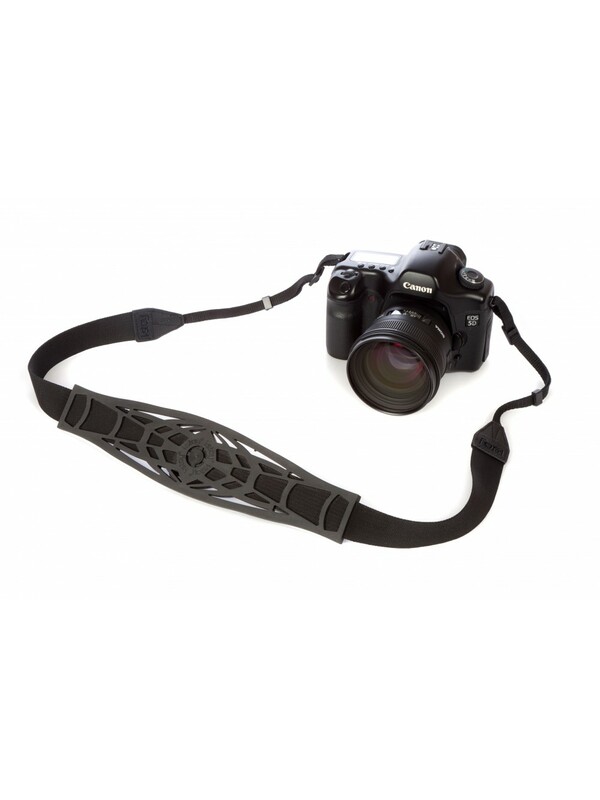 The patented design makes your camera feel lighter through the distribution of weight and can be worn around the neck or via the shoulder making it a truly versatile strap. 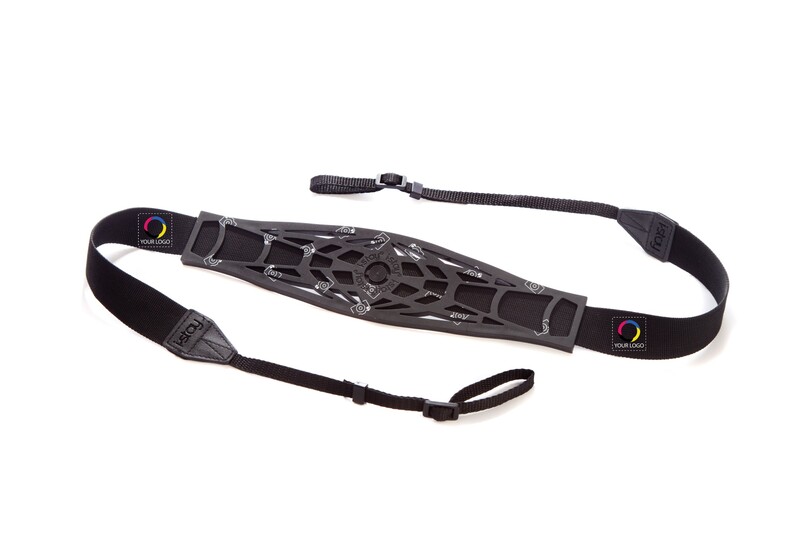 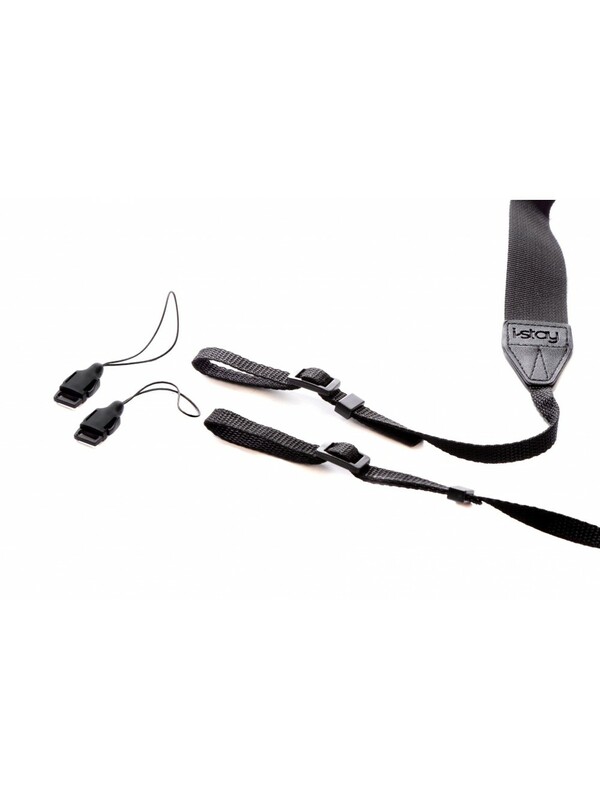 The award winning strap design has also been commended by The Royal College of Chiropractors; for the sound ergonomic design and for the health benefits likely to be gained from its use. 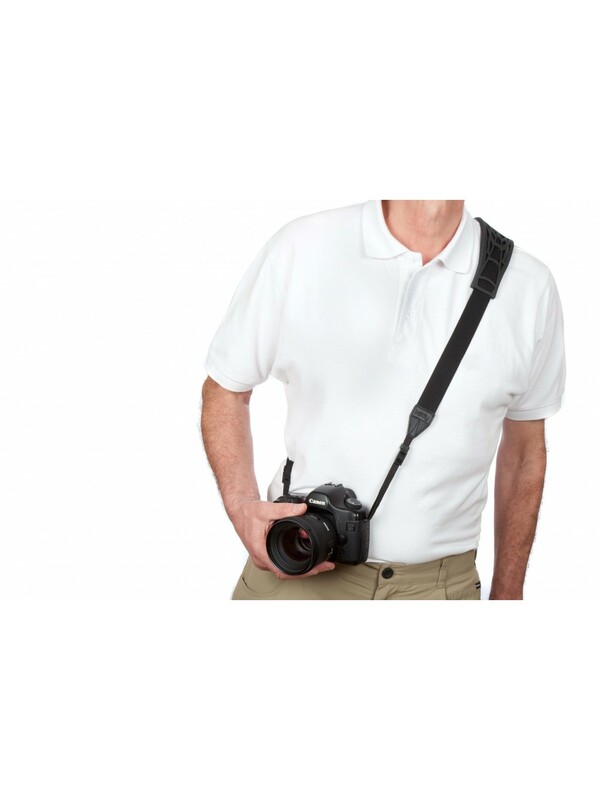 Not only will it keep your camera close at hand, preventing potential swing damage, it will alleviate the potential for aches allowing the user to snap away at the 7 wonders of the world or what’s left of them! 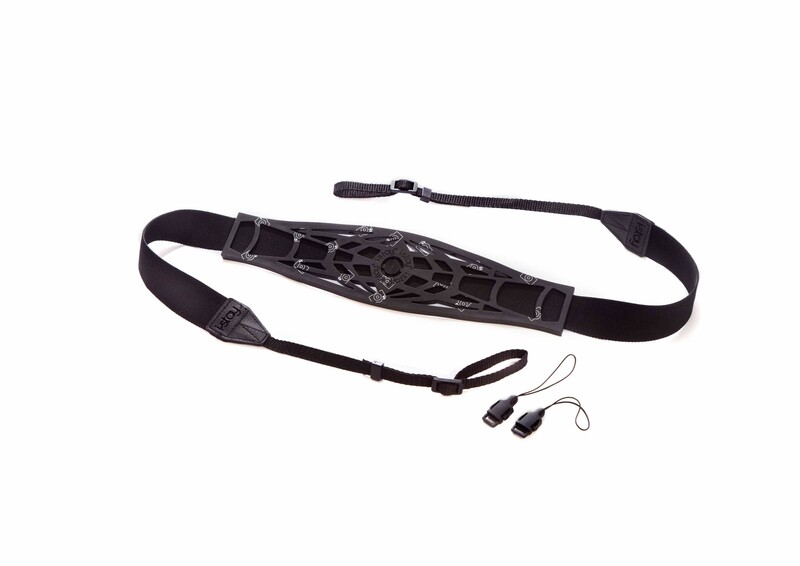 Please Note: Once a quote has been requested, you will recieve an email notification and a member of Falcon Bags will be in touch as soon as possible to confirm the order. 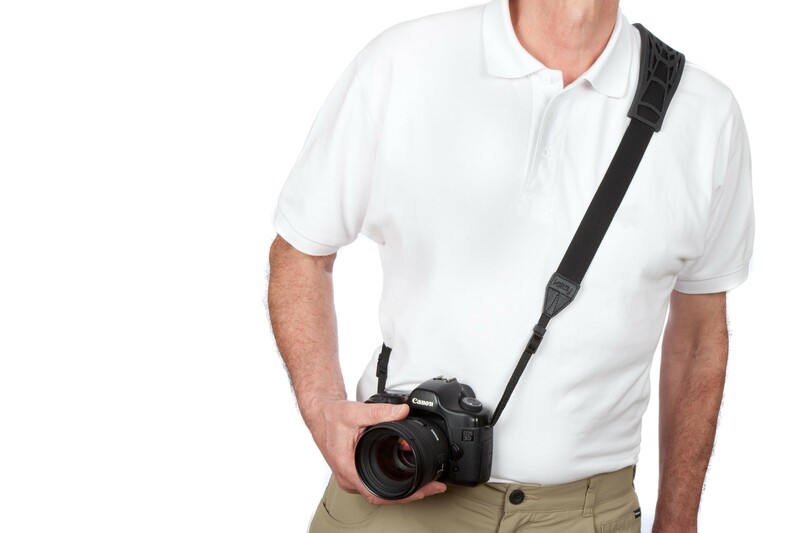 This is an example price and has not been agreed. 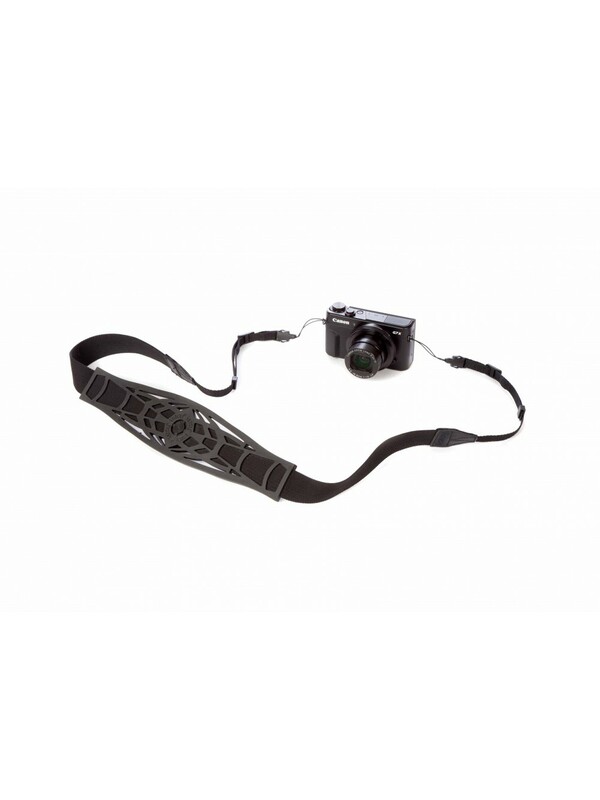 The strap can be fixed to any camera that has 1cm eyelets such as any DSLR or Pro-DSLR or 2mm eyelets as seen on most compact cameras. 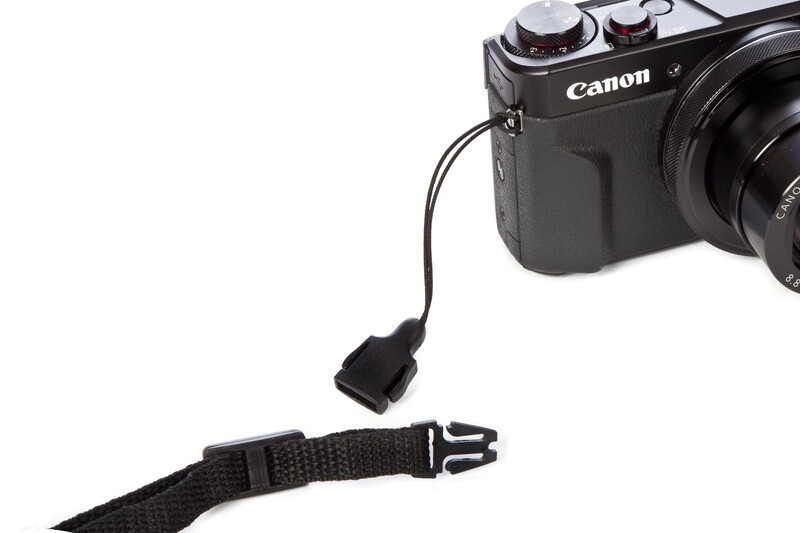 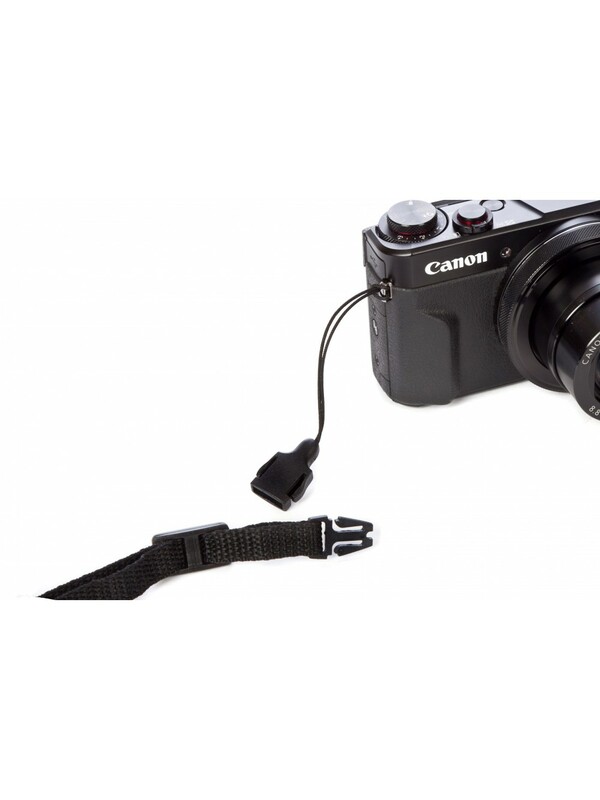 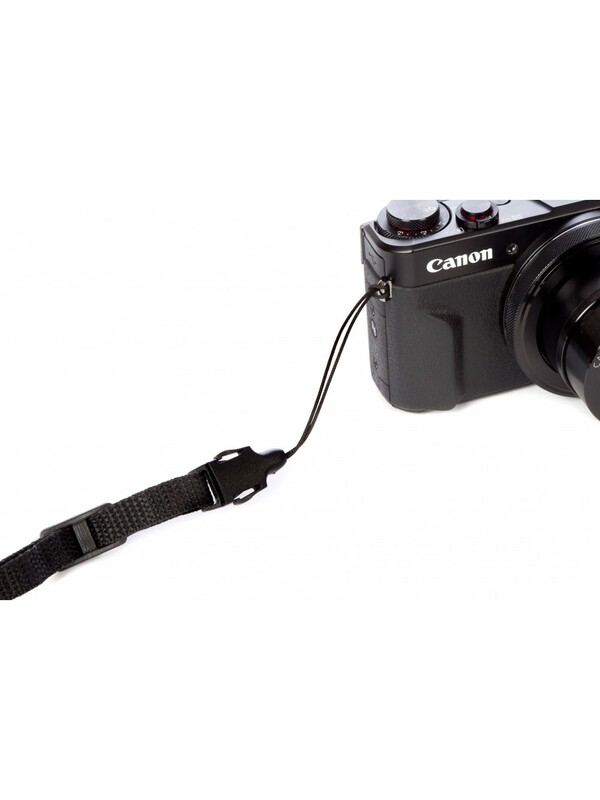 The main strap has a weight capacity of 4kg and the quick disconnect clips have a weight limit of 2kg all designed to keep your camera safe and secure. 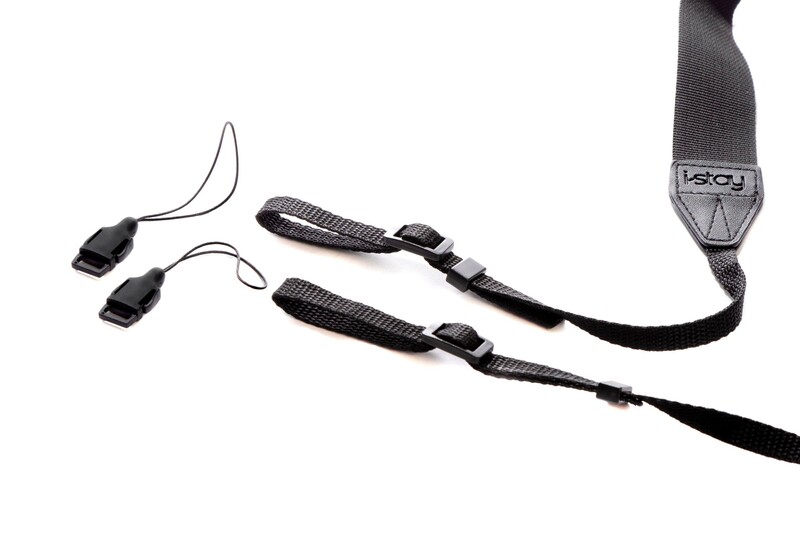 Suitable for use with binoculars ideal for bird watchers!